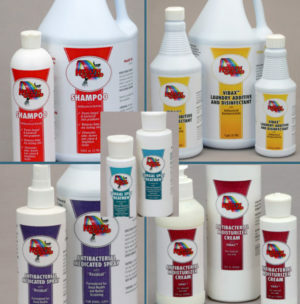 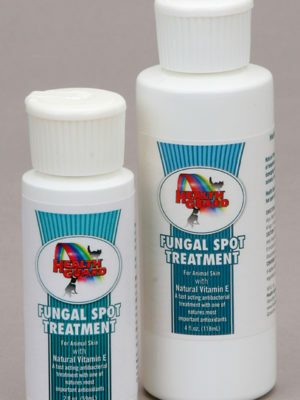 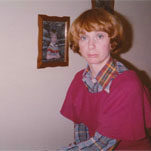 Health Guard™ Fungal Spot Treatment, treats ringworm and other fungal related problems. 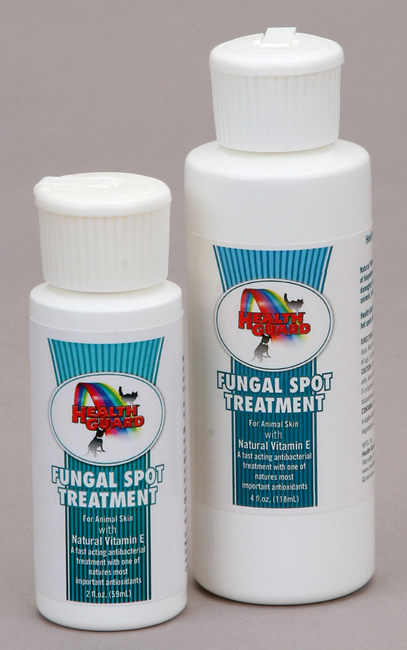 An innovative, effective weapon against fungal-type skin problems, Health Guard™ Fungal Spot Treatment, treats ringworm and other fungal related problems. 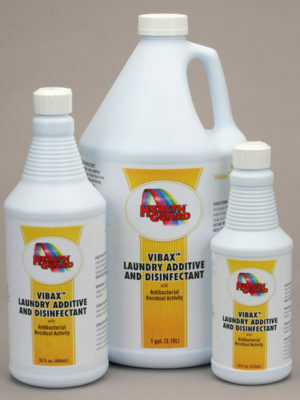 Formulated with vibax for fast action and a residual effect. 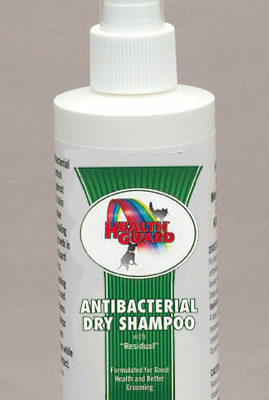 Contains the highest standard of natural vitamin E to protect and heal sensitive skin problems. 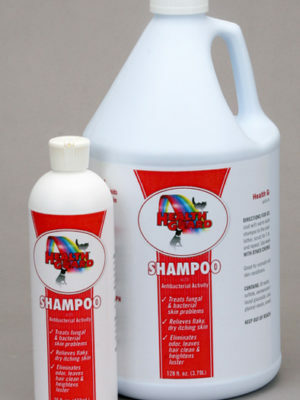 Not intended for internal use.